IF YOU OWN OR RIDE A KAWASAKI SNOWMOBILE, THIS IS THE PLACE TO BE. COME ON IN AND CHECK US OUT, JOIN THE CLUB AND BE SURE TO VISIT OUR FREE FORUM BOARD ! 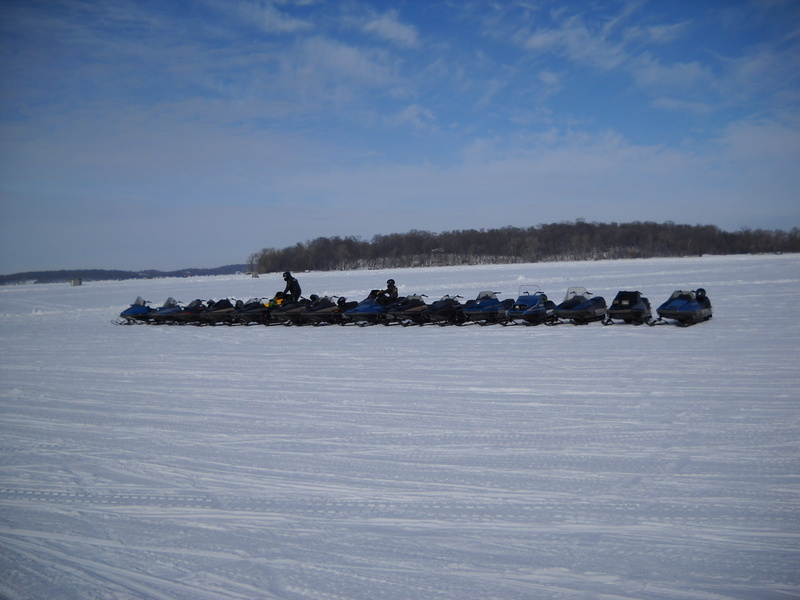 This club was created to bring the many Kawasaki owners, restorers and, collectors from all over the US and beyond together in a place to share their stories, their sleds and, their knowledge about owning, restoring and preserving their vintage Kawasaki snowmobiles. So come on in, kick off your shoes and, take a look around. You might see something new ! 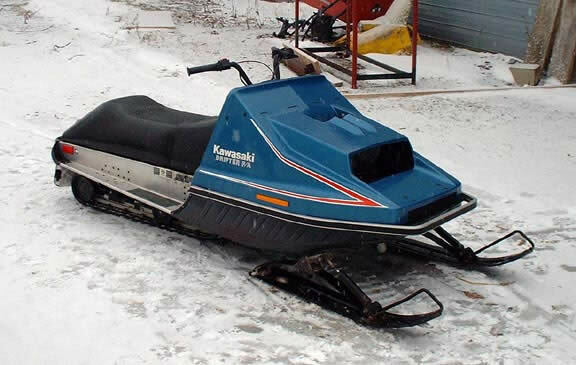 If you own a Kawasaki snowmobile, you have come to the right place. We have the resources for many hard to find parts both new and used. For our Supporting Members we have online access to Kawasaki shop manuals and parts books. Our Free Forums offer alot of good info from fellow Kawasaki owners and a place to chat. Members also often buy / sell / trade new and used Kawasaki snowmobiles, parts and, literature. Enter your picture for a chance to be in the kawasakitrax calendar! For information, click here.